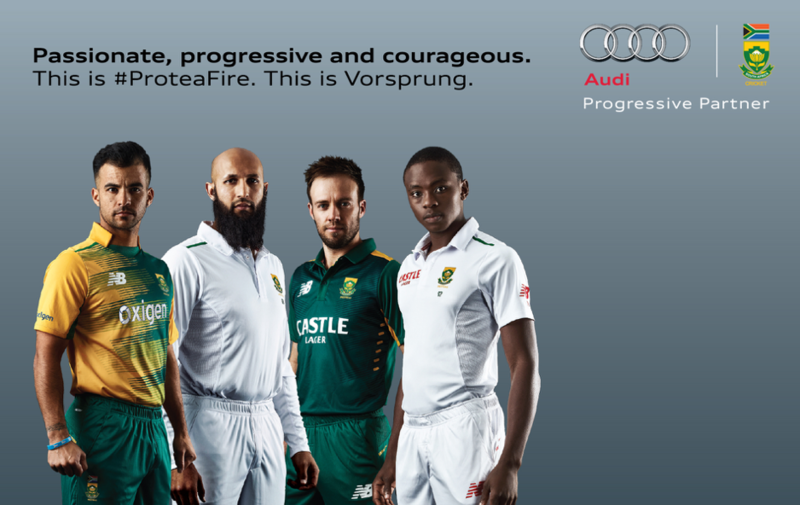 Focused on entrenching the brand within cricket, Audi aligned with the Proteas’ performance characteristics and Protea Fire values in order to communicate ‘progression’, using the ‘Progressive Partner’ positioning as the compass for all leveraging initiatives. The sponsorship was utilised to target a high-end, affluent consumer audience, while embracing the brand values to showcase its progressive, sophisticated and sporty pillars. Across the marketing, CRM and sales spectrum, the sponsorship was used as a platform to enhance all activity and deliver on broader business objectives. 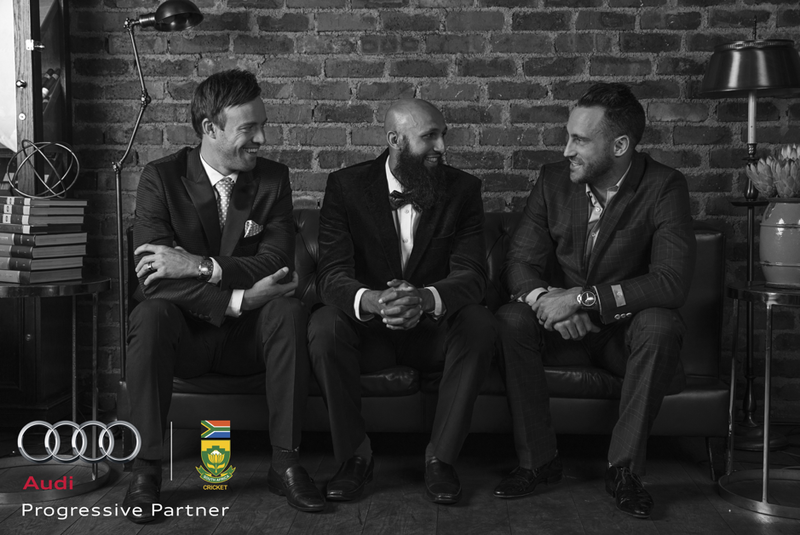 Central to the strategy has been demonstrating continuous advancement within the Proteas space using the brand as a facilitator and, in doing so, bring alive the ‘Vorsprung durch Technik’ proposition. In-stadium activation that gave fans the opportunity to have their bowling benchmarked against the Proteas, in line with the Speed Gun broadcast rights. Content piece exhibition between 3 of the Proteas’ most destructive batsmen. The 3 players were given 4 overs to score runs by hitting designated targets on Clifton Oval. Audi invented a dugout utilised by players and technical staff who watched the live broadcast pitch side. VIP/business class in-stadium viewing experience for current drivers & prospects, media, social influencers and competition winners. Guests received fine dining in the best grandstand seats, served by waiters. Targeted prospects were collected from home, where they then test drove the brand new A4 to the stadium. Exclusive, real-time branded content across brand social platforms. Audi ‘Extra Covered’, video podcasts where Gary exclusively previewed and reviewed each series, Coaches Corner, CSI initiative where Gary conducted workshops with existing development coaches, Sunday Times partnership – exclusive written pieces by Gary ahead of the Sri Lanka test series. Extensive stadium branding and owned Performance Tracker and Speed Gun in-broadcast elements.